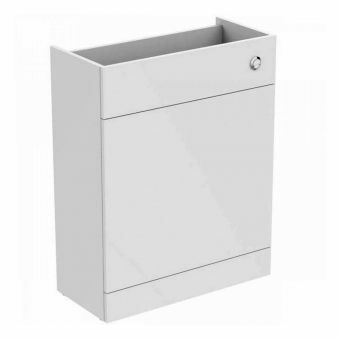 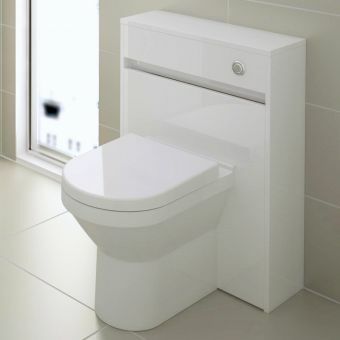 When fitted to the bathroom or cloakroom, the Burlington Back to Wall WC Unit creates a crisp and uncluttered space, with the cistern neatly enclosed in an attractive surround. 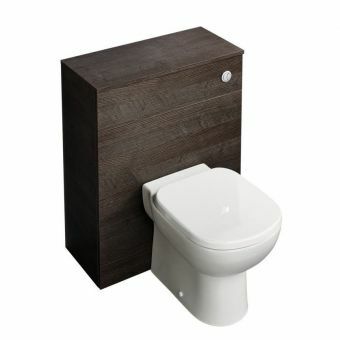 By opting for this arrangement, the interior immediately takes on a clean and professional appearance. 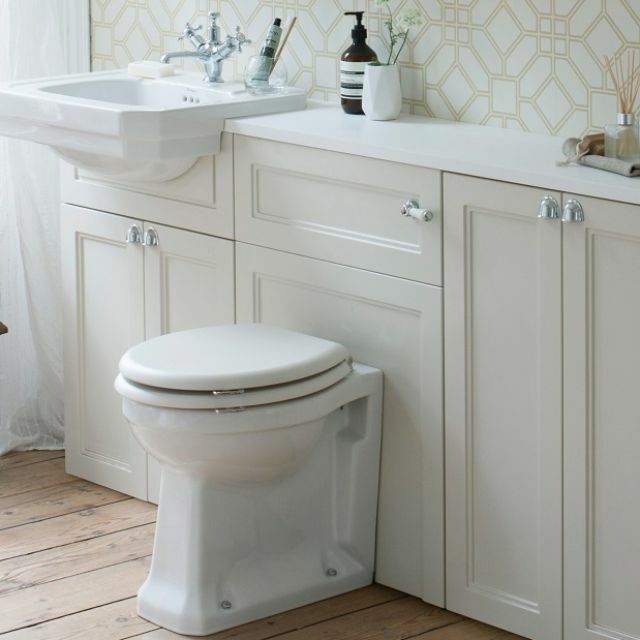 Different combinations of style and colour help this WC unit create an attractive all in one suite exactly to your liking. 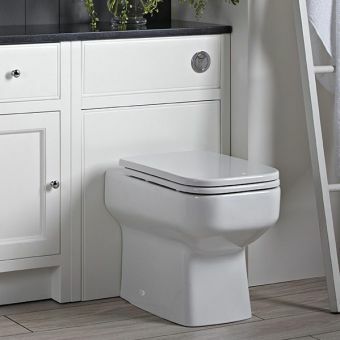 Three different colour schemes are available for the cistern cabinet which is sold with a matching 1200mm natural top in three contrasting colours for you to cut down or simply pair up with a matching basin unit for a totally integrated freestanding look. 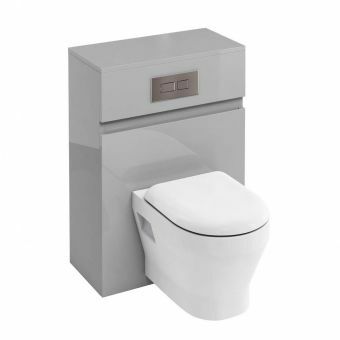 The unit includes a matching concealed cistern with a ceramic lever. 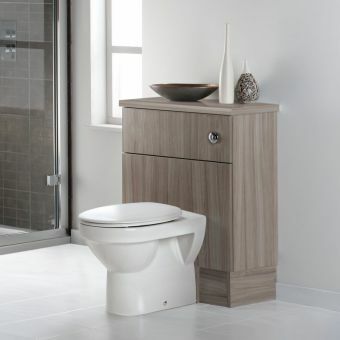 Comfortable and presentable, this WC suite is part of a traditional look that Burlington have perfected and you will only need to add a toilet from their other ranges which also come with matching toilet seats. 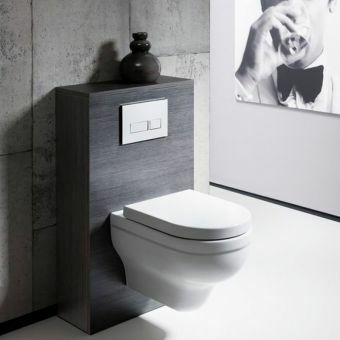 The back to wall toilet can be bought here.